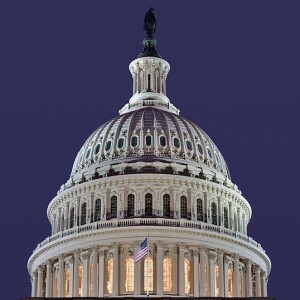 WASHINGTON — The U.S. Senate approved an amendment to a trade bill this past week that requires the president to take religious freedom into consideration when making international trade agreements. He spoke on the Senate floor on Monday about the reason why he presented the amendment. He said that it is the duty of government to uphold God-given inalienable rights. The amendment was approved as an addition to the bill 92-0. As previously reported, the U.S. Commission on International Religious Freedom (USCIRF) issued its annual religious freedom report last month, finding an “alarming” increase in global persecution over the past year. While the report focused mainly on the persecution of Christians and other religious groups at the hand of ISIS and Boko Haram, it also recommended that the State Department add eight nations to its list of “countries of particular concern,” including the Central African Republic, Egypt, Iraq, Nigeria and Pakistan. The commission additionally urged the Obama administration to work toward promoting religious freedom in countries such as China, Iran, North Korea and Saudi Arabia, and added Cuba, India, Bangladesh, Kazakhstan and Russia to its watch list.